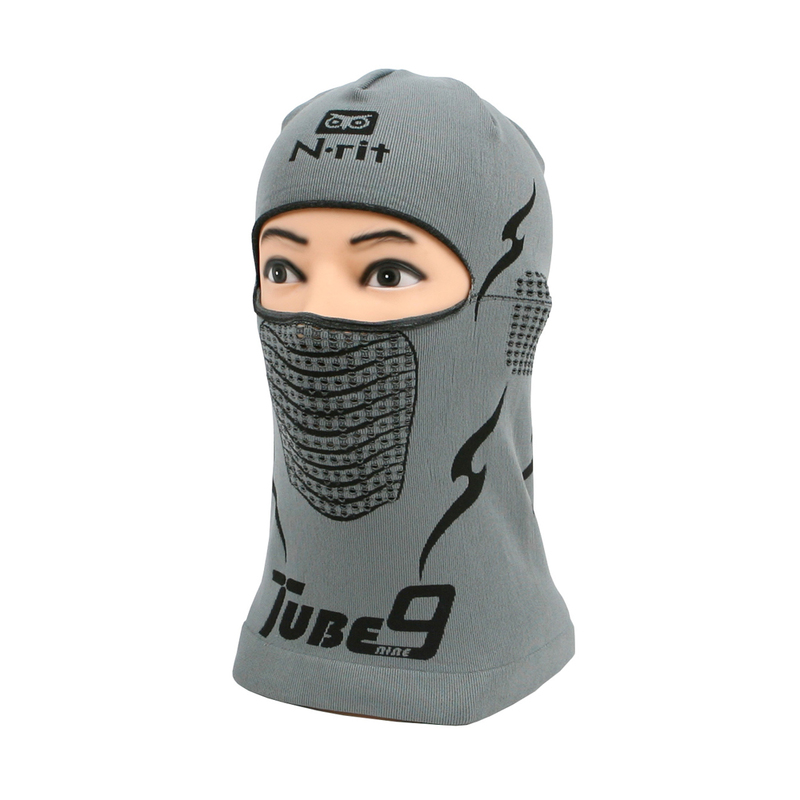 [n-rit Tube 9 Balaclava] Sports Balaclava Lightweight Ultra Breathable Performance Multifunctional Headwear [Black] Multi-purpose and Multi-functional Performance Headwear - Ultimate Sun, Snow, Wind, Dust, and UV Protection!? 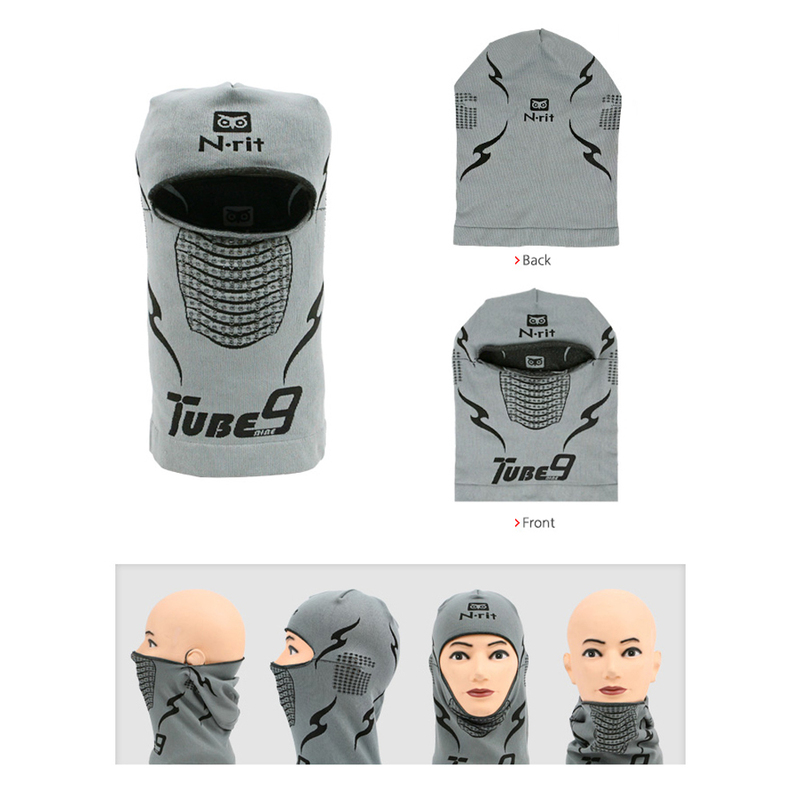 Machine Washable Do you need a high quality multifunctional headwear that offers you extreme protection from both winter and summer outdoor activities This Performance Multifunctional Headwear is the perfect item for you! 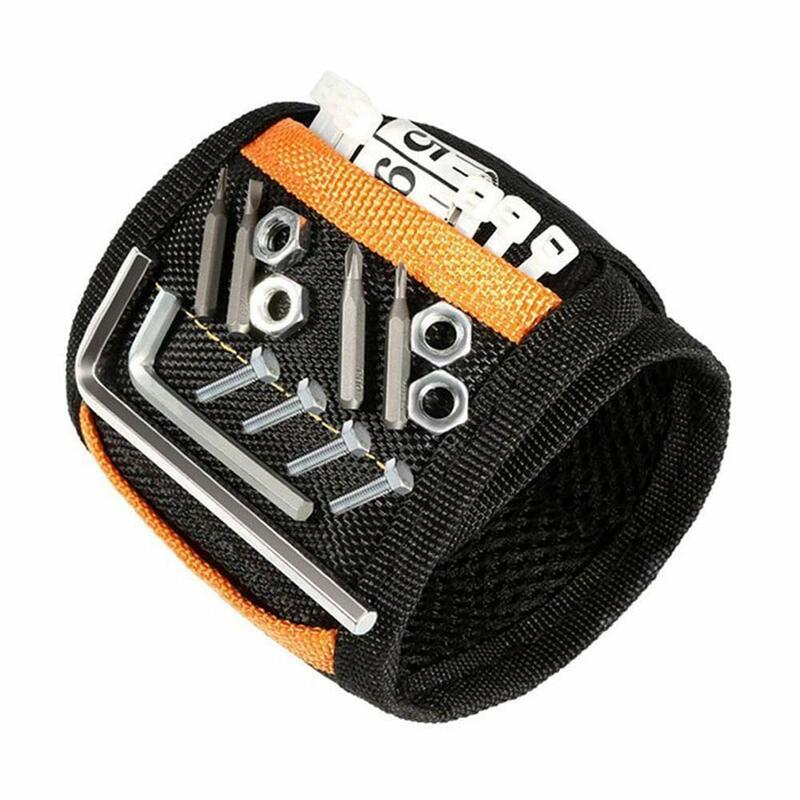 Multi-purpose headwear: Can be used for both winter and summer outdoor activities such as skiing, snowboarding, snowmobiling, motorcycling, trekking, mountain climbing, hiking, backpacking, and more! 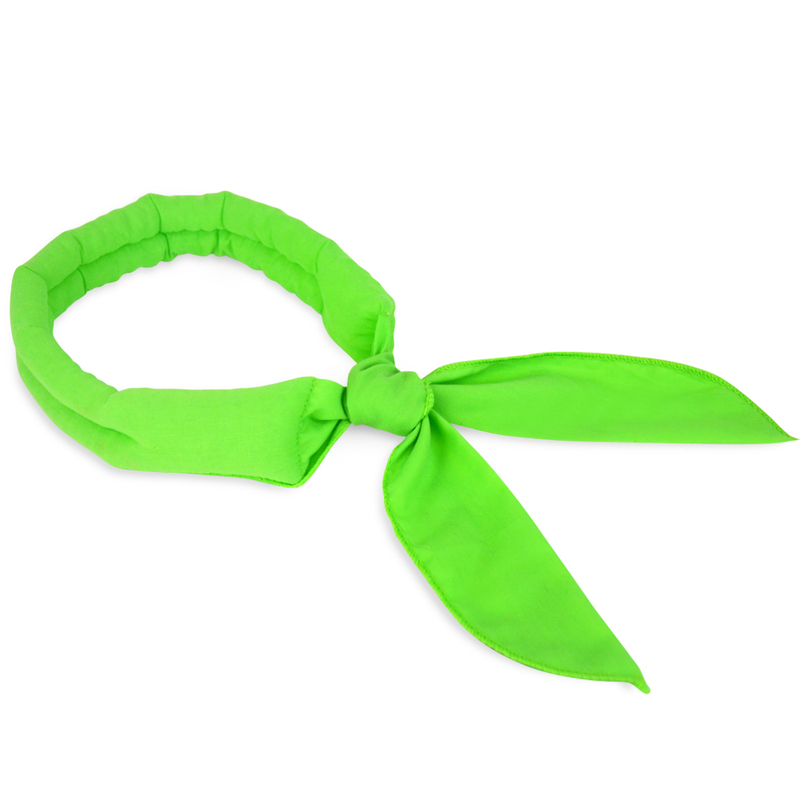 Multifunctional: Can be worn as a face mask, balaclava, skull cap, hair band, neck guard/gator, head shield, and beanie. Can be worn under all helmets. Do you need a high quality multifunctional headwear that offers you extreme protection from both winter and summer outdoor activities This Performance Multifunctional Headwear is the perfect item for you! • Multifunctional versatility allows you wear it as a face mask, balaclava, skull cap, hair band, neck guard/gator, head shield, beanie, and more! Can be worn under all helmets. • Lightweight, ultra strong, and form-fitting balaclava face mask offers full facial protection against the sun, snow, wind, dust, extreme heat, and extreme cold! • Active Polypropylene (PP) Fibers are highly absorbent, so they pull sweat and moisture away from your skin, leaving your skin dry. 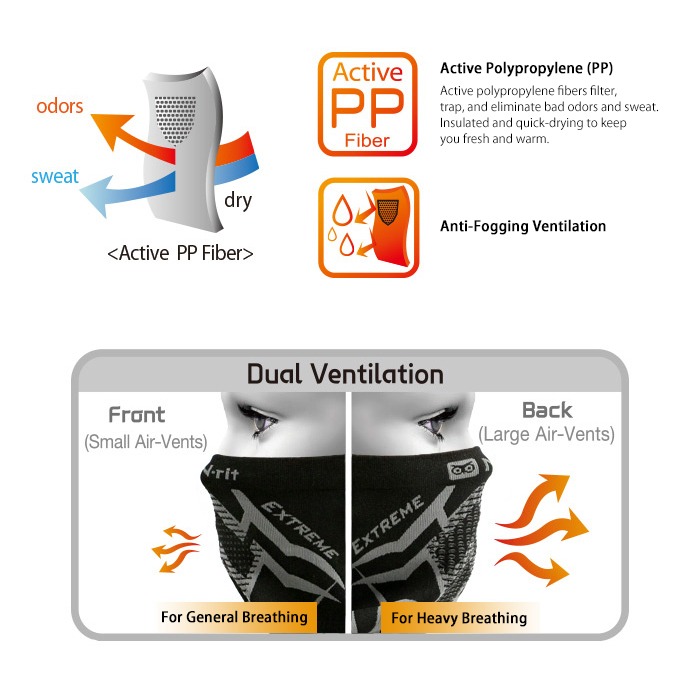 Active PP Fibers also eliminate body odors, keeping you fresh. 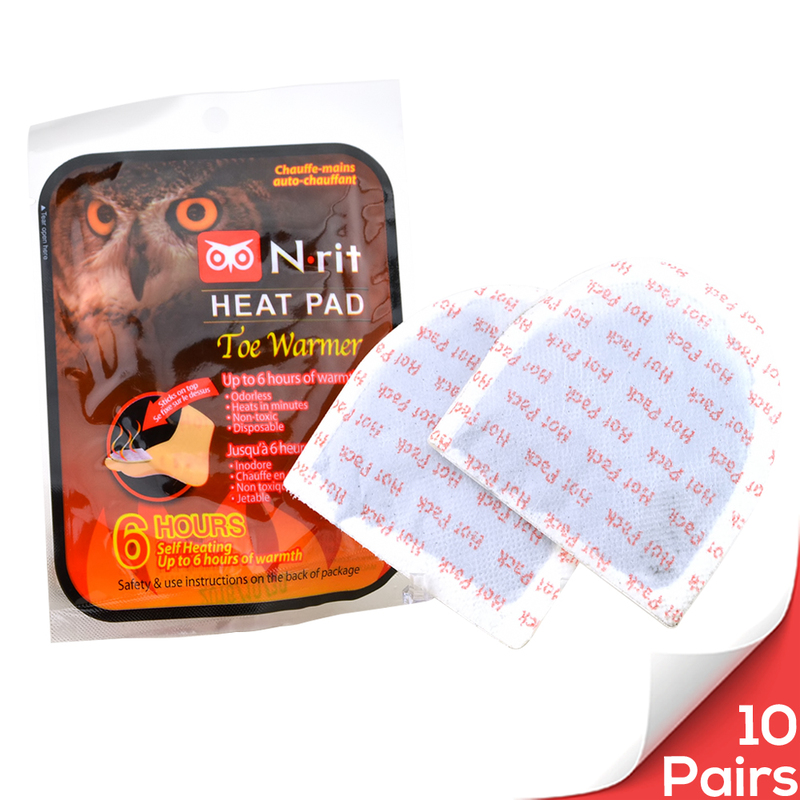 • Inner layer is super soft and is ideal for even the most sensitive of skins. 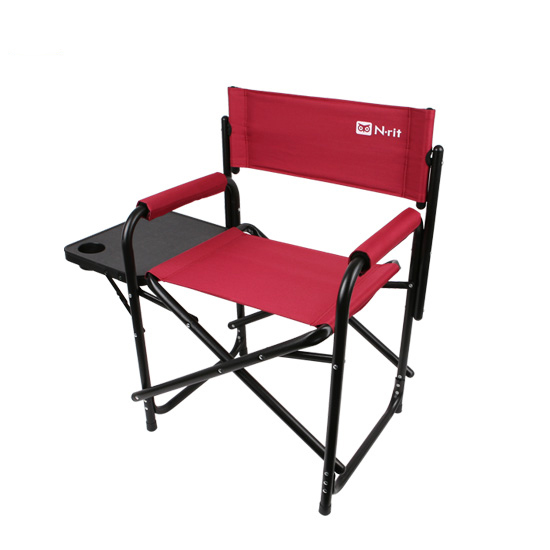 Keeps you comfortable and protected all at the same time. • Mouth and ear ventilation systems allow for extreme breathability, so you will never feel suffocated even in the most strenuous physical activities. • Highly breathable system prevents frost and condensation build-up on your goggles/glasses, so your goggles will never fog/steam up! Feel safe knowing that you will always have crystal clear vision through your goggles. 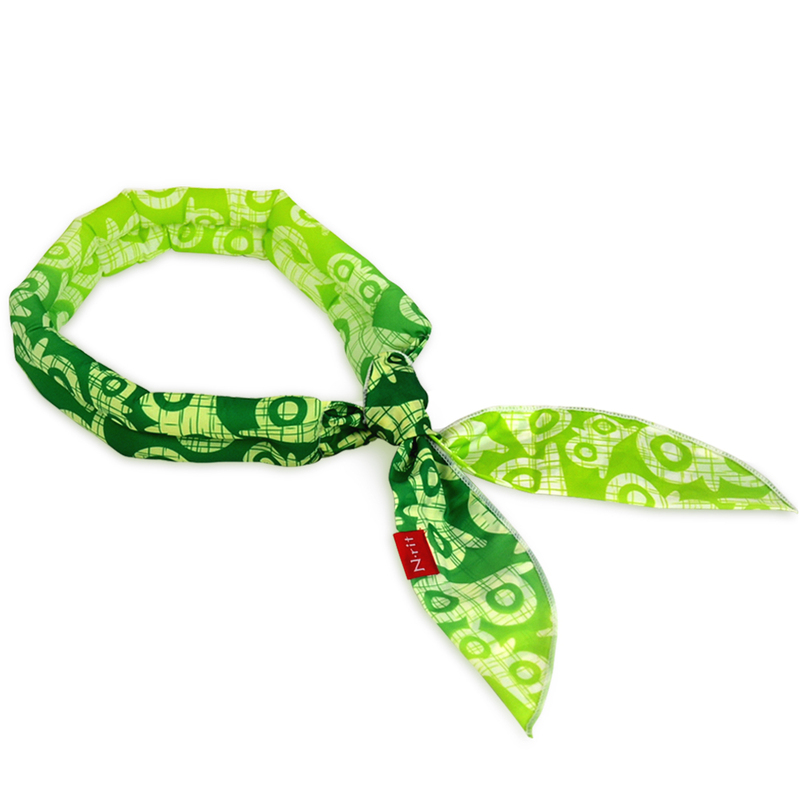 • Can be worn on its own or used as added protection and insulation under any helmet or hat. • Extra long neck allows the balaclava/face mask to be tucked into your shirt/jacket to keep you further protected from wind/dust. 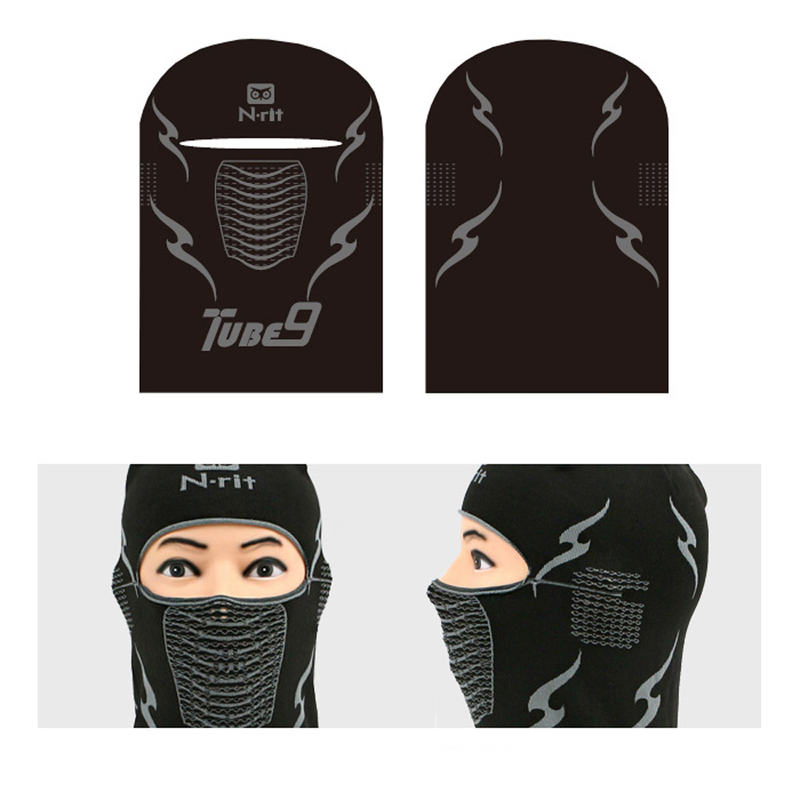 • Attached ear loops keeps balaclava/face mask in place when you want to wear it as a scarf/neck guard/neck gator. 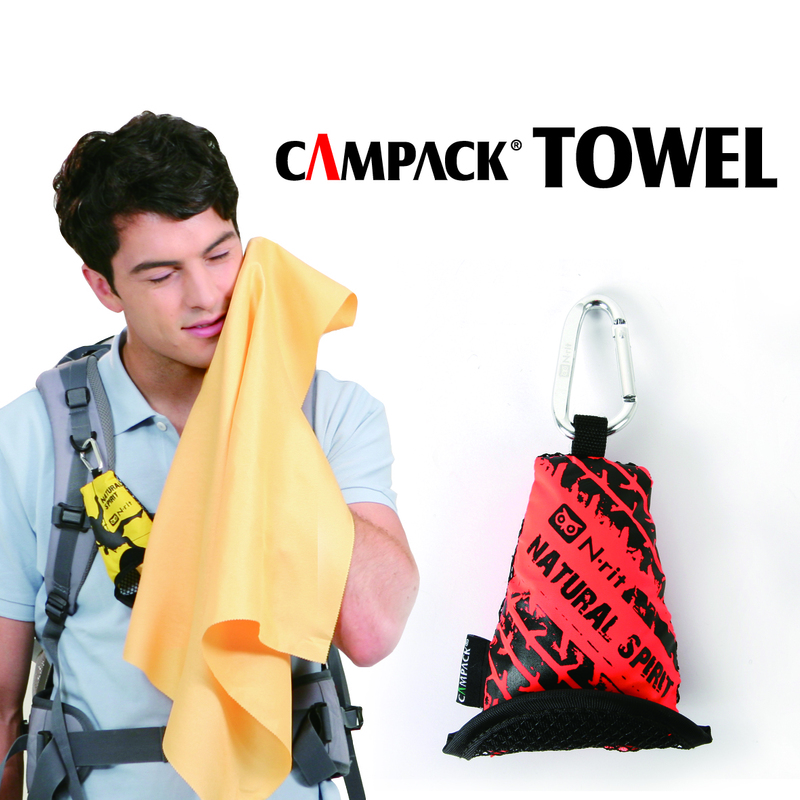 • Machine washable for easy cleaning. 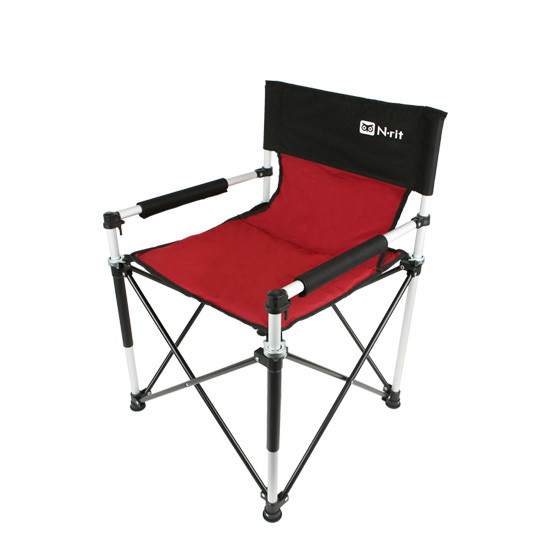 - Any outdoor activities where you need ultimate protection from the cold or heat! Pretty good! I really like this mask and it is very warm. It's comfortable and doesn't slide off. Fits perfectly and keeps my ears, neck, and face warm during cold wind chills. Well worth the money. The masks are simply the best! We had a few very cold winter days. I did not feel the wind or cold around the neck or face. Flexible, warm, and easy to breathe through. Thanks, Geeks! This is a very warm and versatile balaclava! 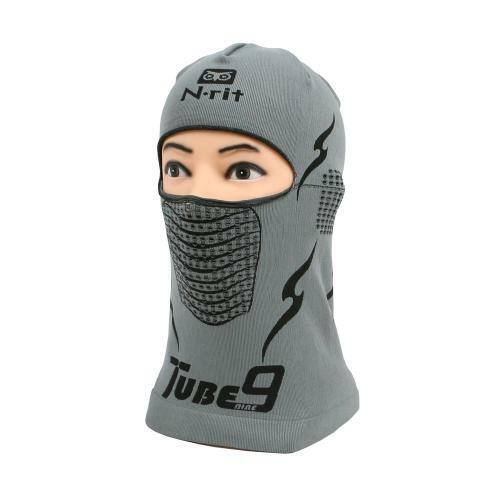 The top fits snugly like a skull cap which makes it easy to wear a bike or ski helmet over it. Keep me warm on a roof chilly weather. Many thanks! 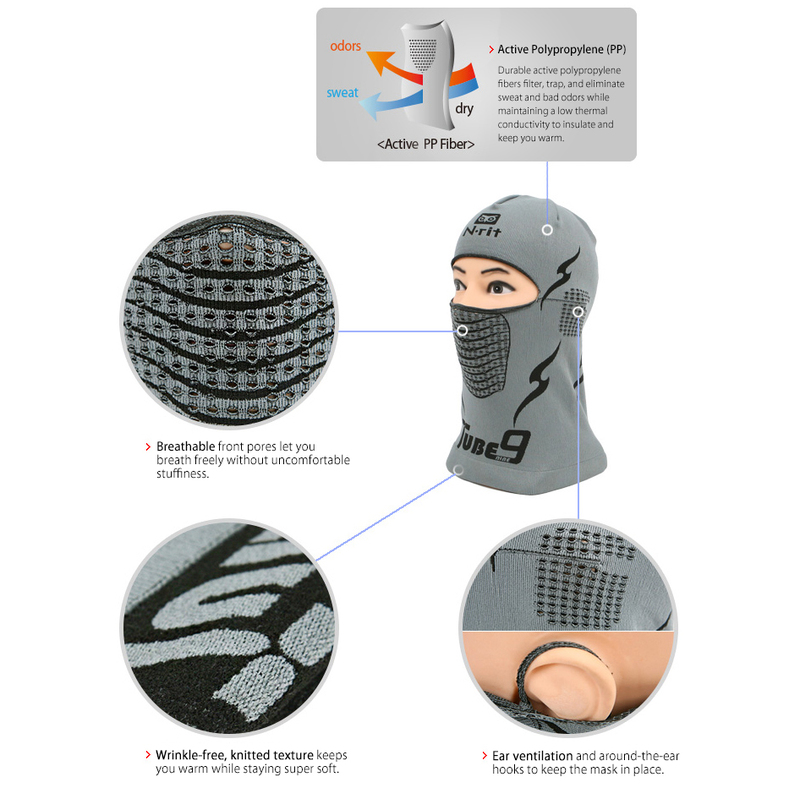 It worked great under my helmet and did not seem to bother googles either, very breathable and kept me much warmer. 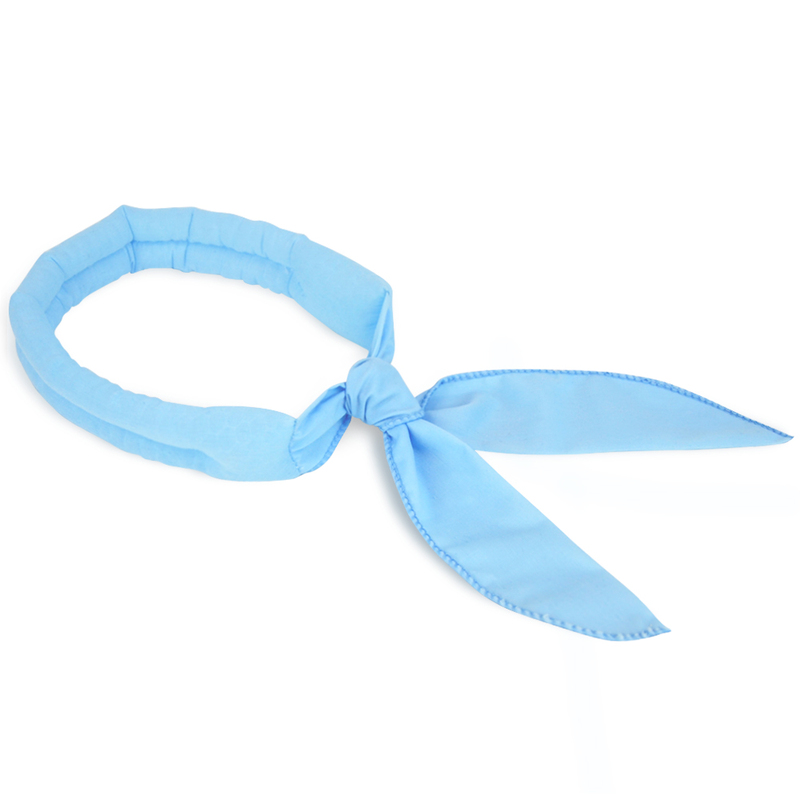 Well made material, i was happy I had worn it around my neck it was comfortable. Good value for the price.